This is a seasonal competition for school-aged players aged 11 to 17, with 10-week leagues kicking off in the Spring. This year, we’ve merged this venue’s junior competitions with our new venue at Saint Johns. 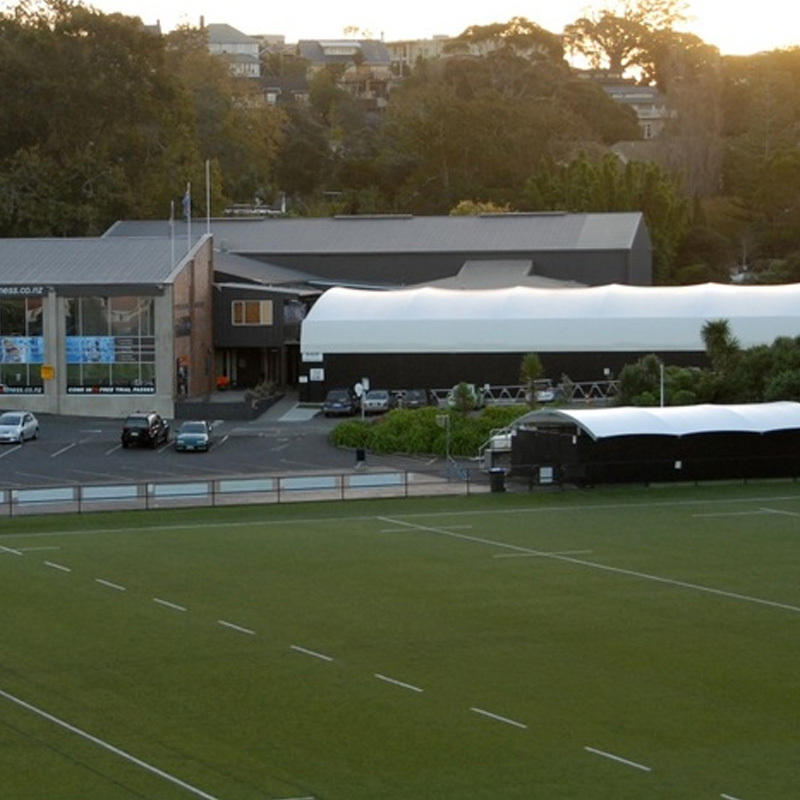 This venue offers junior competitions organised by Football7s and will re-open August 2019. 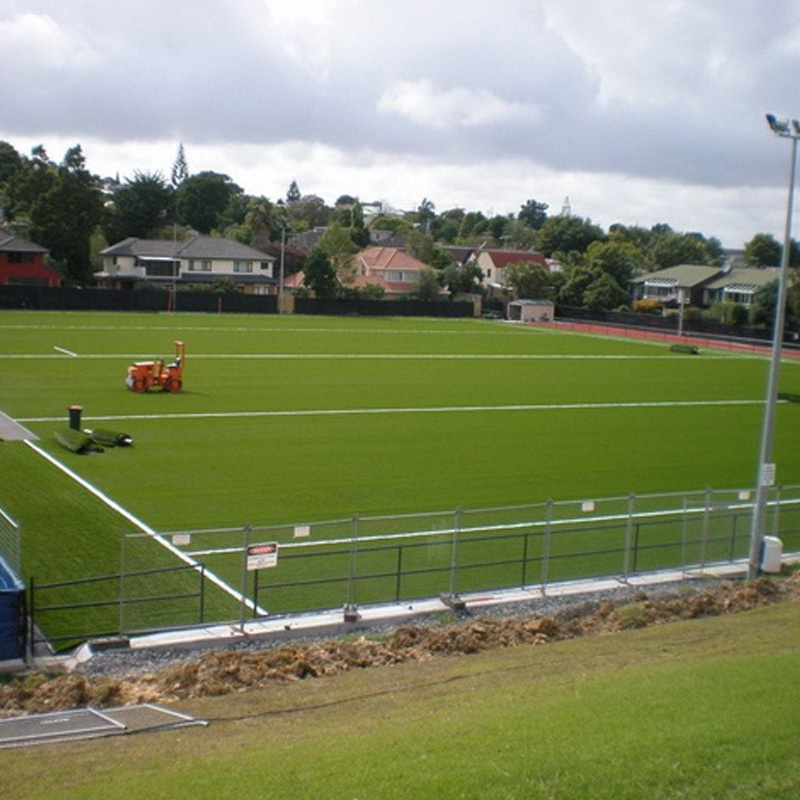 Youth leagues have officially moved to Ngahue Reserve, Saint Johns. NOTE: This venue doesn’t currently accept individual registrations, however you can still register for our other competitions using the button below. Use this button to register for this venue. You’ll be redirected to the Football7s registration page where you can choose your league, submit your registration, and pay online. Easy! 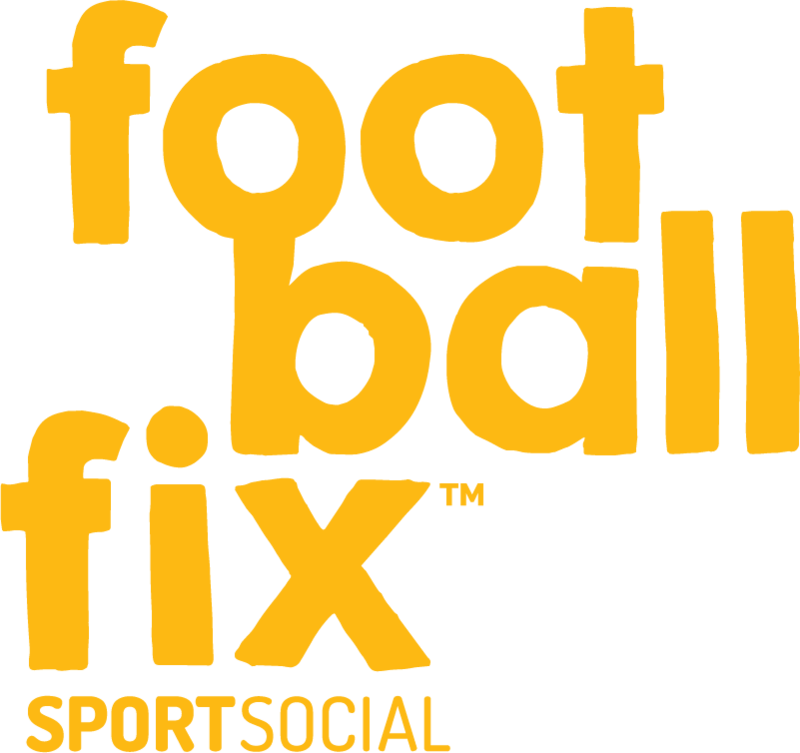 College Rifles and FootballFix collaborate during the spring months to bring you an awesome 7-a-side leagues for juniors aged 11 to 17. With two artificial turfs, a great location, plus the usual FootballFix crew running another well-organised competition, this makes for the perfect after-school activity!